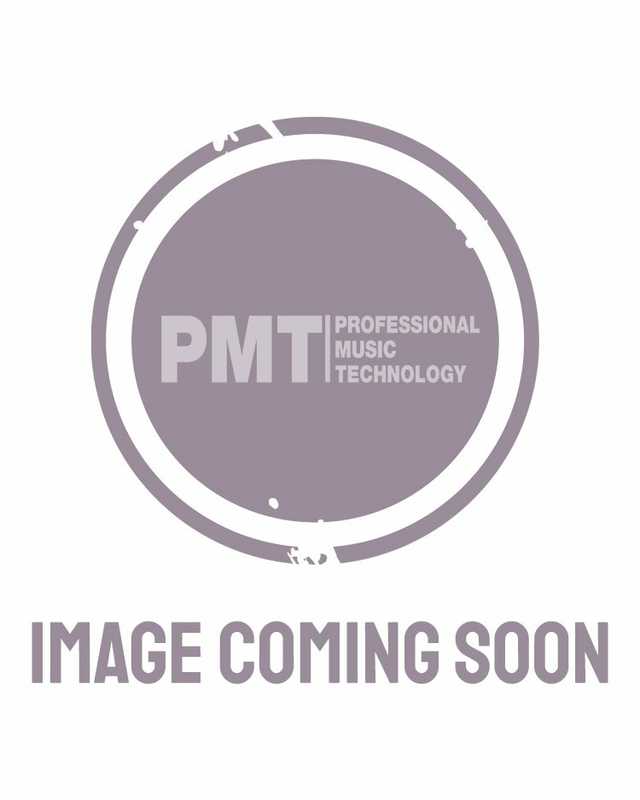 M-Audio is one of the most highly respected manufacturers of musical performance equipment, computer interface & studio integration solutions, keyboards & controllers, as well as diverse range of essential hardware solutions including microphones and studio monitors. Founded in 1988 under the name of Midiman, the company began trading as M-audio from 2000. In under 20 years in a highly competitive field M-audio have risen to become one of the world leaders in MIDI audio solutions, speaker technology, headphones and even effects pedal units. If your looking for affordable industry standard equipment, M-Audio has a lot to offer. Check out the full range of products at PMT Online or in store today.